DUI is driving (operating a motor vehicle) under the influence of alcohol or drugs - also referred to as drunk driving, driving while intoxicated, drinking and driving. DWI is driving while intoxicated. 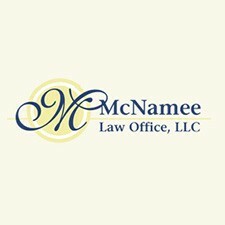 Find the best lawyers specializing in DUI and DWI representation. 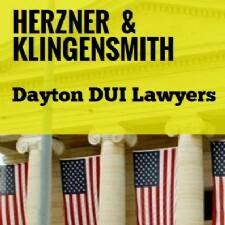 - Dayton DUI Defense Attorneys.